At this point, you know how powerful SEO can be for your real estate business. With over 15 million users to our Carrot members websites and over 48,000 leads per month right now (as of the update of this post), a huge hunk from SEO. The Importance of SEO for Real Estate: Carrot Member SEO Leads January 2019 Showing 34.11% of Leads Came From Organic Searches. The most common “starter” questions we get from real estate investors about on page SEO is… “what meta keywords should I use?” and “how many times should I use my keyword in each page?“. Carrot websites are getting more and more page 1 ranking’s in Google for search terms from motivated house sellers, cash buyers, note sellers, and tenants all across the country… and with over 48,000 leads coming in every month on our customers websites now, we’ve been able to really hone the built-in SEO advantage real estate investors can get with our websites. To help you visualize the “perfect” on-page SEO optimization checklist for a web page, I thought you’d love this infographic below. But first, what is the on page SEO for real estate definition? All measures that can be taken directly within the website in order to improve its position in the search rankings. On page SEO for real estate is the best starting place for a new SEO strategy. The reason is that it focuses on elements that you can directly control — making it faster and more effective. Plus, without having SEO factors on your own website optimized first, other off-page strategies are practically worthless. You must start by focusing on your own website. And here are the factors that you should pay attention to on each page of your website that you’d like to rank in Google. This is a high-level view of each factor — we’ll dive into each of these in more detail in future blog content. The Perfect On-Page SEO Infographic: Hat tip to Brian at Backlinko for putting this awesome yet simple infographic together of 16 important on-page SEO factors. These elements are all already built into every Carrot website. Now let us dive into each element a bit deeper and show you what we mean. One way Google knows about what is on your page is by the URL of that particular page. See how in that picture above, when you search that phrase how Google highlights the keywords in the URL? 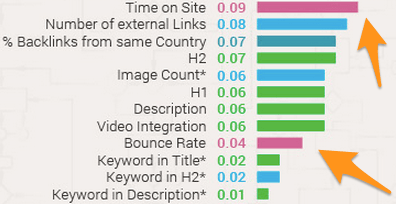 That shows us that Google recognizes that stuff and likely figures it into their ranking factors. That Carrot website is ranked #1 in Google for several really competitive phrases in California and has closed at least 4 deals specifically from the leads he’s generated from his Carrot website this past 6 months. As another example, this screenshot below is of a Carrot clients website. He owns one of the top home buying firms in the country (1500+ deals done) and this page is climbing in the search rankings after our team tweaked up their on page SEO… including the URL to include the keyword phrase we know sellers are typing in in that market. Action Item: Make sure that when you create pages on your website that you want to rank… to try to include a variation of the keyword phrase you’re looking to rank for in the URL. It’ll help Google recognize what your website is about that much easier. Your title tag on your real estate investing website is the most important factor in your SEO. 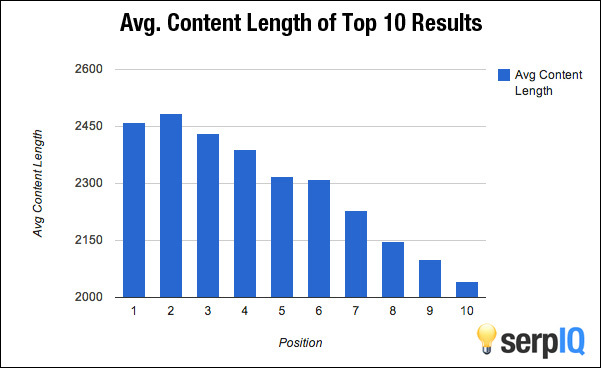 A Moz study showed that websites with their main keyword at the start of the title tag tended to rank better for that phrase than the pages where the keyword was in the middle of the title tag. As you can see in the screenshot below from inside a Carrot members SEO tool (a built-in feature in our websites)… the keyword phrase he’s trying to rank for is “sell inherited house Detroit”. Then in the “SEO Title” (title tag) box, that exact same keyword phrase is the first thing in the title tag. Action Item: Make sure you update your title tags on your pages so they have the keyword phrase you’re looking to rank for at the start. If you’re a Carrot member you can use our built-in Carrot SEO tool to easily update your title tag and optimize your web pages even better. What we’ll often do for real estate investors is add location-based modifiers. As you can see in the screenshot below of a Google search I just did… Google is serving me up a suggestion in the Fresno market that people are typing the letters “ca” after Fresno. So rather than just using “we buy houses Fresno”… make your title tag something more like “we buy houses Fresno CA”… to modify the title so you can grab rankings for those searches as well. Action Item: Go to Google and start typing up your main search phrase really slowly and see what Google serves up to you as a suggested search. If there are any modifiers you can put before or after your keyword, add them to your title tag on your page! With Carrot it’s crazy simple to add a website H1 tag. Action Item: Be sure yo use your keyword within your H1 title! This isn’t a requirement to rank well, but we’ve found it sure can help. Try to include a picture, video, etc. on every page that you really want to rank well. This includes blog posts. There are several reasons… but among them are that engaging images and media can keep someone on your page longer which reduces your bounce rate. Google likes websites that engage the visitors and uses bounce rate as a part of their overall ranking factors. Look at this Carrot customers website below. Look how engaging it is with local images, his smiling face, and bio, etc. Make your pages more engaging with media! H2 is for subheadings of that H1. Use it to divide content into scannable blocks; both Google and your visitor will like it. H2 Tags are subheadings for the H1. H2 tags are more common and guide your readers through the content. They’re used to divide content into scannable sections. You can view H2 tags sort of a table of contents for that particular page or post. H2 tags also should be optimized with keyword phrases since they also play a role with the content is crawled for SEO ranking. After Google checks out your URL, title tag, and H1 tag, they move on to your main content. To set the tone for Google as to what that page is about, even more, make sure within the first few sentences that you’re including your main keyword once. And as I mentioned in tip #12 below… mix in some “LSI” keywords as well to really give it that SEO punch. Action Item: When you’re writing the content on your pages… make sure that within the first few sentences you have your main keyword phrase in there… and I always like to inject my secondary keyword phrase in there as well. 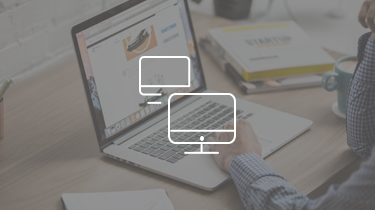 The content with InvestorCarrot websites is already optimized for your specific city when you launch the sites… and we make sure your content optimized to give you a boost. So, it’s likely that responsive sites get an edge in searches from a mobile device. Google also started penalizing sites in mobile search that aren’t mobile friendly. Test your own website using the Google mobile friendly testing tool. This tip is a total counter-intuitive SEO tip… but it’s one we’ve been using for years with a lot of success. 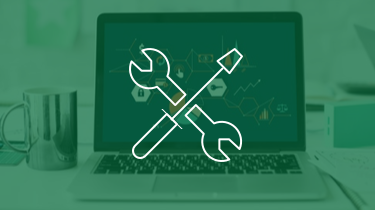 It’s not a part of our standard SEO optimization process for our blog posts, our Content Pro articles that our team writes for our members, and other content we write. An internal link is a type of hyperlink on a page to another page or resource on your website. Internal links connect your content and give Google an idea of the structure of your website. Internal links can construct a hierarchy on your site that allows you to allow the most important pages, posts, or resources more link value. 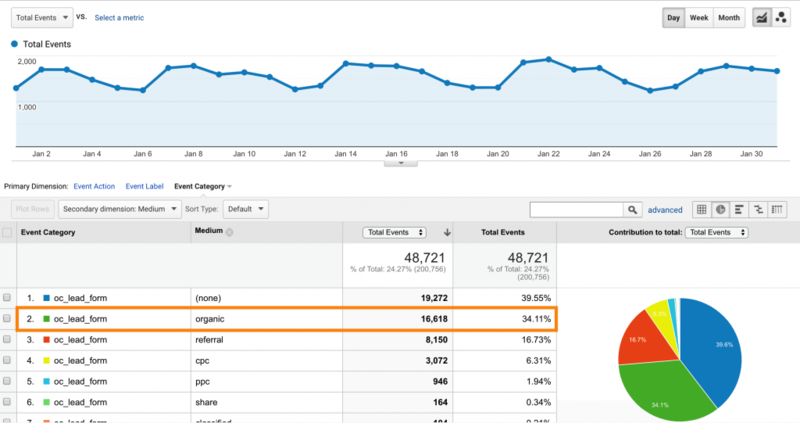 The right internal link strategy can boost your SEO. But there are some additional on-page internal linking tricks such as using the correct anchor text, the location of the link on the page, and the link target. Learn more about internal linking strategies. Studies have shown that your chances of keeping a visitor on your website go down big time after about 3-4 seconds if the page hasn’t fully loaded yet. So, make sure your website is built with nice clean code from the ground up, your server is fast, and your images on your website are compressed to as small as possible. Action Item: Go test your page speed on Google’s free tool. If you’re in the “Green” then you’re doing really really well. The screenshot above is from a test we just did on a random Carrot customers website. Google’s own homepage only tests to a 91. If the customer wanted to speed it up, even more, they should compress the images they uploaded. You get the idea. Sprinkle some similar intention phrases into your content. You’ll thank me later. And again, we’ve already built LSI keywords into all of our Carrot websites… and we have the training and support to help you get an edge over your competition even more. One factor that is often overlooked is image alt tags. This is the alternative text that shows up if someone has images blocked in their web browser. And most website-builders (Carrot included), allow you to customize this text for each image, which you should take advantage of. Since Google robots can’t read images, they look to alt text to determine what an image is about. Then they rank your page and that image accordingly. Fixing up the alt text on your images doesn’t take all that long and it gives you a slightly better chance of ranking for your target keyword phrase. In our weekly Carrot Live Coaching Calls for our Content Pro members we’ve dove in really deep on ranking factors and we walked through what members needed to do in their markets to outrank their competition. One of those factors consistently popped up as having a positive effect on rankings overall is social signals (backed up by this report showing the strong correlation between social activity and high rankings). 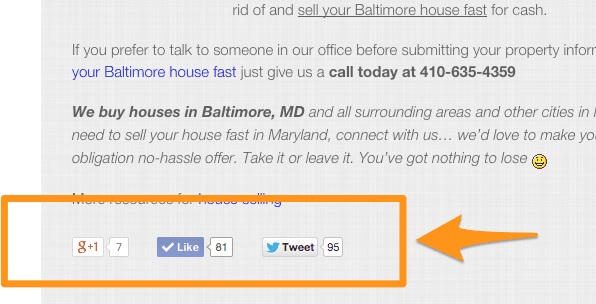 So add some very simple but prominent social media sharing buttons on your websites. With InvestorCarrot we have a Flexible Social Button system where by default we have the social sharing buttons strategically only on the pages we feel they can help your credibility… but we also let you move the buttons on the page with a click of a mouse if you want to. If you’re not an InvestorCarrot member connect w/ a web guy to have them put the social sharing code on your site (but Carrot is way easier and cheaper! ;-). 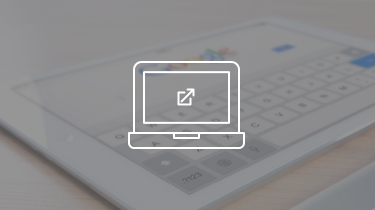 Action Item: Get a Google 1+ button and Facebook button on your website. Ditch the Pinterest and twitter share buttons though. 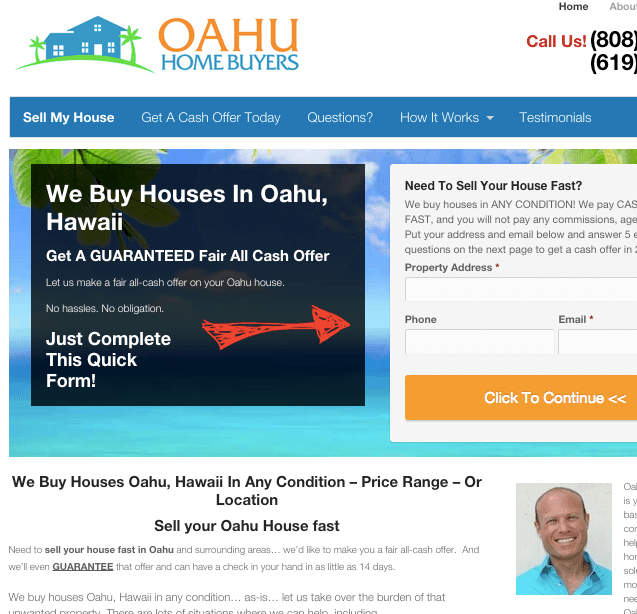 Those tend to not fit with the type of visitor real estate investors get to their websites. In the long run, we here at Carrot really feel that the future of ranking well in Google is robust, useful, and fresh website content. Or, go even a step further and start getting strategic with your content by writing cornerstone content. Time on site and bounce rate are 2 factors out of the hundreds that Google looks at. They’re wanting to deliver the best possible experience to their web searchers and they realize that if a lot of people “bounce” off of a website quickly after they land, that the website likely isn’t very good. In the end, your aim is to keep someone on your website as long as possible… and/or to get them to visit multiple pages of your site. 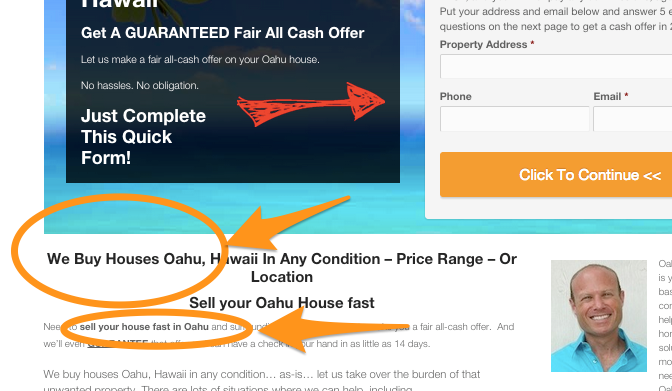 This increases the engagement of the visitor and increases the chances of conversion. Now you have a basic understanding of what on page SEO for real estate is and a few of the factors that’ll apply to your own real estate SEO strategy. If you have any follow-up questions, though, throw em’ in the comments and we’ll answer as best we can. On this weeks call make sure you’re on and throw that question at me and we’ll dive into your site and I’ll show you exactly what you need to do. 1. Your sites are all still pretty darn new. So time will help the situation for sure. 2. You’re in a crazy competitive market… so it’s going to take more time and effort. Apply the link building sections of the 3 Lead Per Day training. 3. Get some citations going man! I need to get a better H1 tag for my site, I am looking into this ASAP! Thanks! I have been climbing up googles page one with all these great tips. I do need to go back and put in some more LSI keywords I usually just have one version of keyword repeatedly.. Ya, it’s key nowadays to make sure to write in a natural way and have variations of the phrase in there. This is great information. 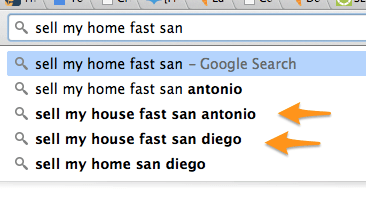 So much has changed with seo and especially with real estate since we lost the local 7 pack listings. Thanks! I Trevor, still pretty new customer, but all this SEO stuff is beyond me. I have included our website and any recommendations would be appreciated. Thanks. Thanks for all the great info Trevor! Great tips! From my experience, On page Optimization is really working, and it is very powerful strategy to increase your rank and traffic. Keywords in the title, internal links,image alt tag are example of my activities that proves to be working. I want to try your tips too, thanks for sharing! One of the best articles about SEO out there. Organic leads are by far the best return on your investment. This definitely helps you lay a solid foundation. Thank you Trevor! Sweet! Thanks Zach! Go get ’em man! Hit us up if we can help w/ anything!